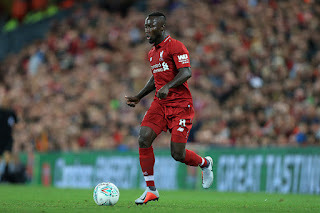 Liverpool central midfielder Naby Keita will undergo a scan when he returns to his club after being injured playing for Guinea. Keita injured his hamstring in Tuesday African Cup of Nations qualifier in Rwanda. The Guinean professional footballer has made 10 starts for the Reds since joining from RB Leipzig. 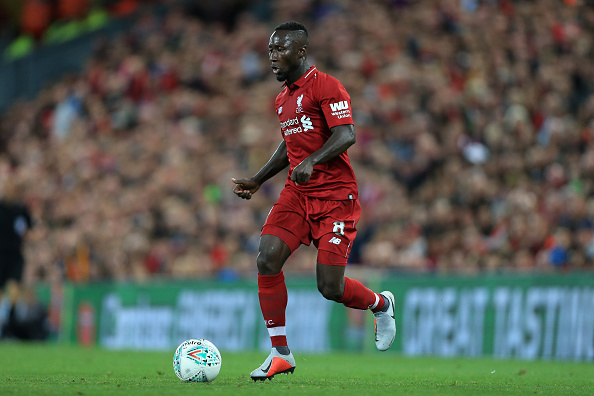 Keita is the fourth Reds player along with Mohamed Salah, Sadio Mane and Virgil van Dijk to be injured in the international break.